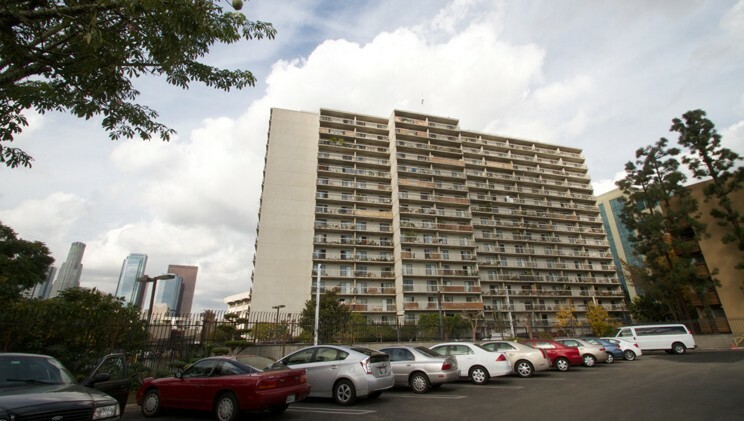 Little Tokyo Towers was made possible by years of dedicated work by community leaders who recognized the need for subsidized housing for our senior citizens. 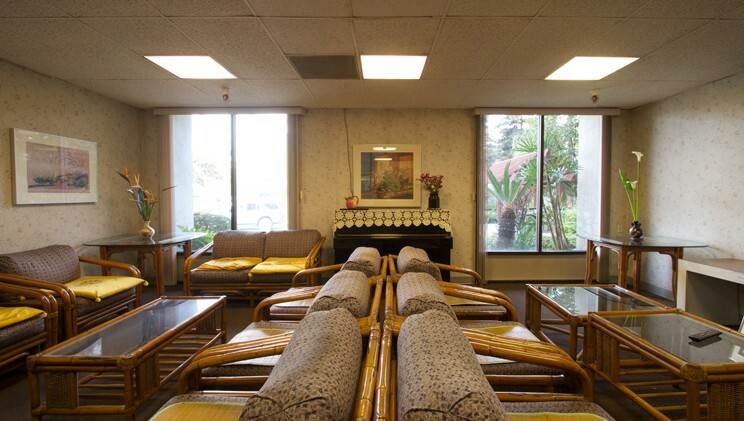 Non-profit sponsorship by Japanese-American organizations made financing possible under a HUD Section 236 loan. 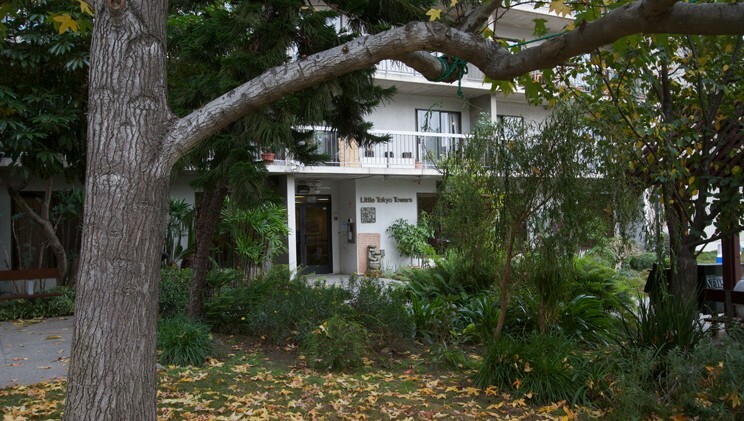 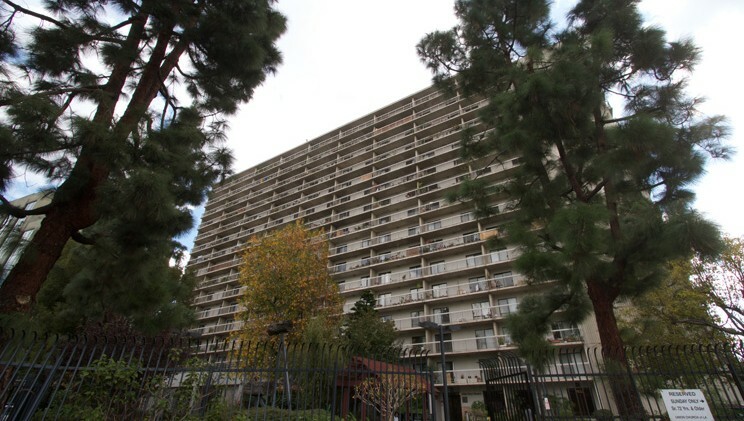 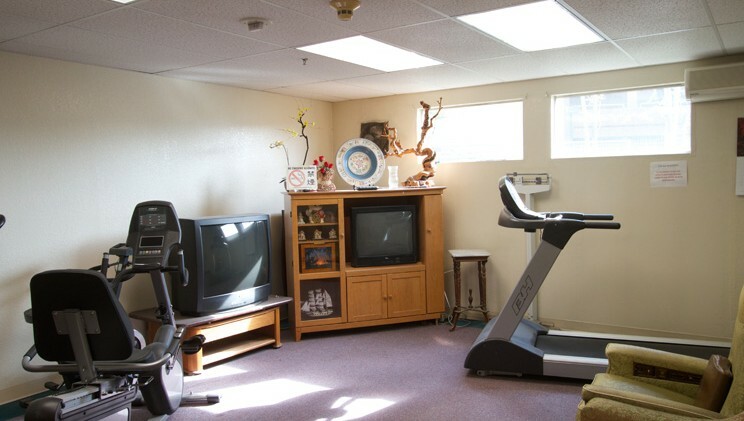 Little Tokyo Towers is a non-smoking building which consists of 301 one-bedroom apartments and offers housing to qualifying low-income seniors 62 and older. 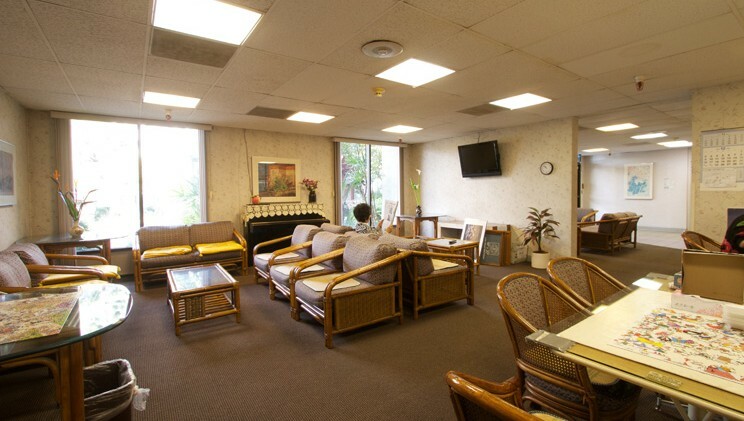 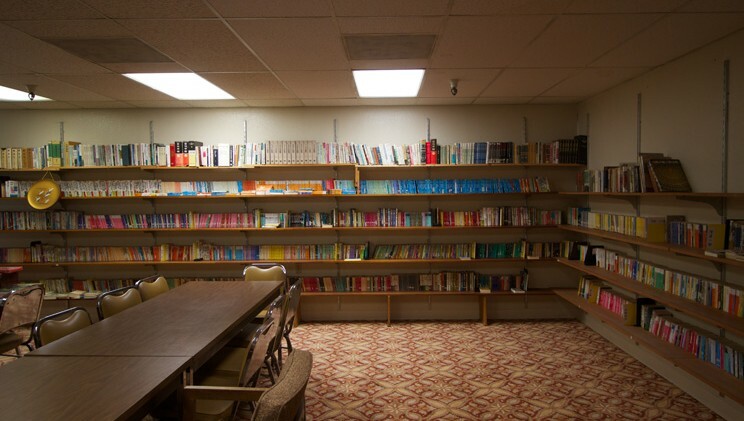 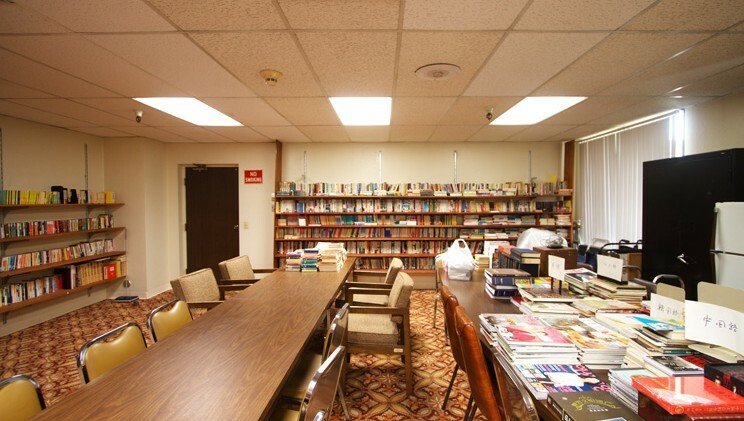 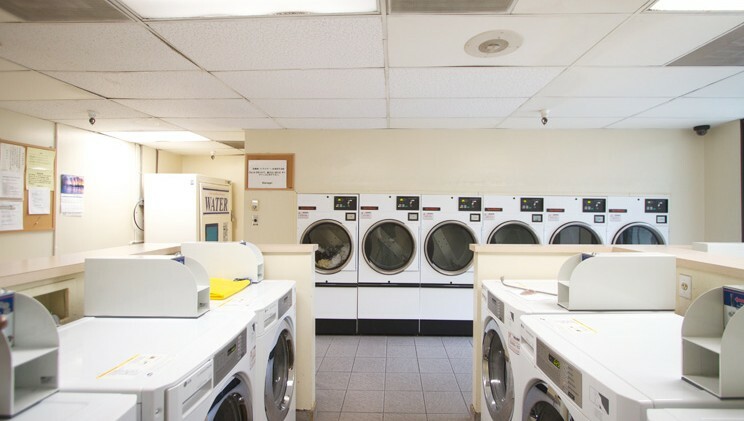 The property offers residents three full-time on-site service coordinators that are responsible for coordinating social activities, arranging transportation to various appointments and serving as a resident advocate. 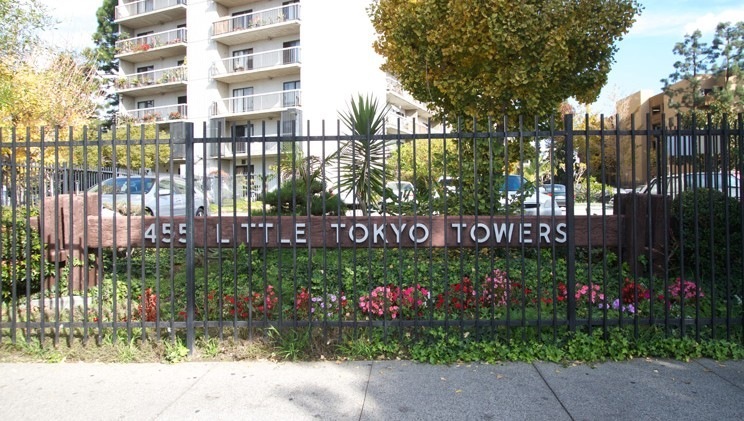 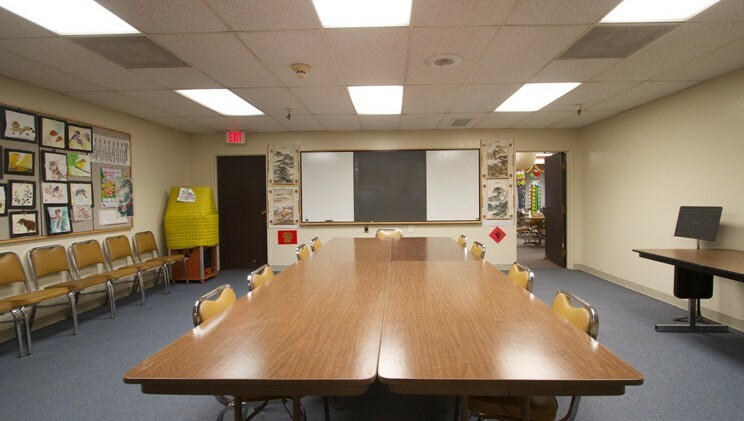 Little Tokyo Towers Corporation is the owner and is a Non-Profit 501c(3) Corporation.